Picture this as your new URL! 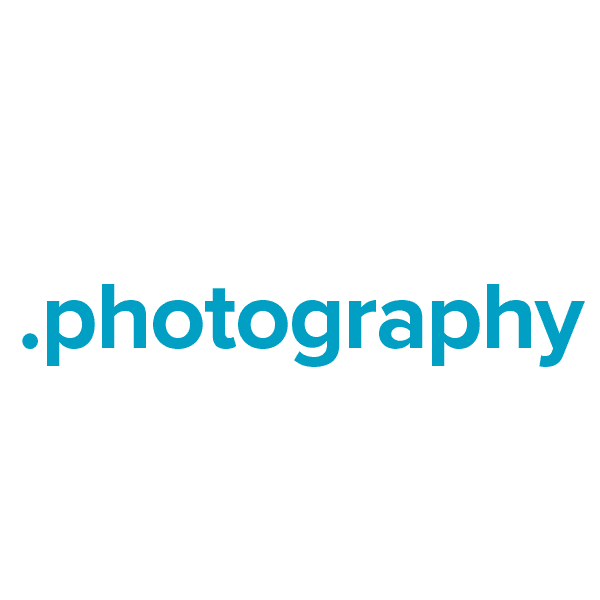 The .photography domain extension is the obvious #1 choice for photographers and studio owners, as well as photo printing houses and organizations that specialize in teaching photography. When you register your new .photography domain name at Namecheap, we include these valuable FREE extras: Dynamic DNS support, custom page parking, email and URL forwarding, WhoisGuard privacy protection, our quality guarantee and our stellar support team. Order today.